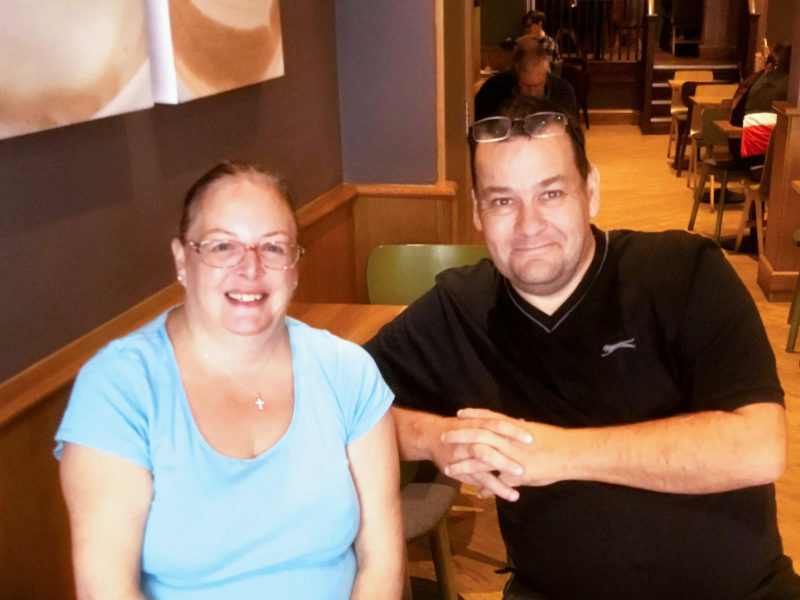 When CMF England team members Aaron and Diane Lincoln met Phil and Sharon, the couple had an unmanageable debt that had driven them to the brink of despair. “They had withdrawn from social interaction because they were overwhelmed and didn’t know what to do,” said Diane. “They didn’t even open the curtains of their house because they were hiding away from the reality of their debt. 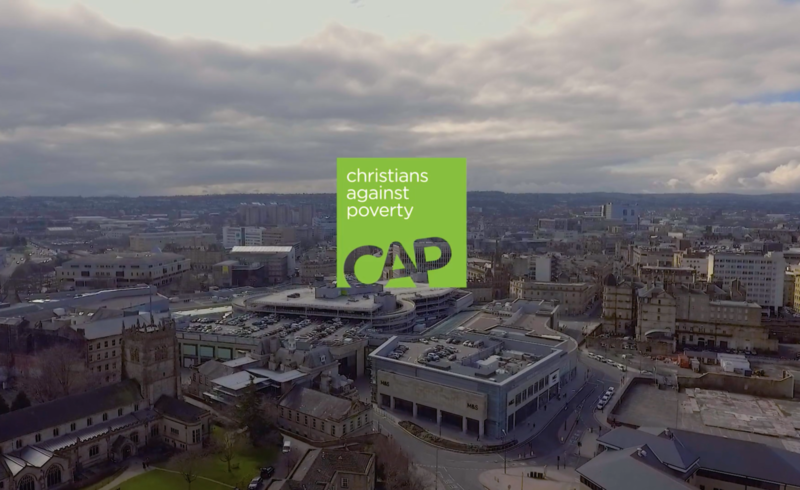 The Christians Again Poverty (CAP) center in Rugby, England, has had an amazing impact in the city in the eight years that the Lincolns have been working with the ministry. “We have helped about 50 families/individuals become free from a total of more than $1,300,000 in debt,” said Diane. When Phil and Sharon contacted CAP, a debt coach and “befriender” gently entered their home and listened to their story. Sharon and Phil’s life was changed by Aaron and Diane Lincoln’s service in Rugby, England, through Christians Against Poverty. Phil and Sharon were so changed by this journey that they became Christians and are active in a local church in Rugby. “They are so grateful for what God has done that they have joined our team of disciples-on-mission to help others who are in the same situation,” said Diane.